Are you looking for an experienced and reputable Strata Manager? Good strata managers work closely with the Council of Owners and have strong accounting systems to assist raising levy invoices, tracking arrears, paying accounts, attending to budgets, meetings and reporting. A strata manager should work through an audited trust account and be able to offer sound legislative advice to the Council of Owners as well as attend to maintenance and insurance matters as required by the Council of Owners. Many strata complexes suffer from poor management and an inadequate understanding by the strata manager of the legislative and operating requirements of the strata manager. A strata manager and a property manager in Perth are not the same. Each has a different structure and legislation that guides them. A smoothly run office because of experienced and dedicated staff. A zero tolerance approach to rent arrears. Use of top technology to provide fast and accurate service. Strata Managers who are focused on the owner’s requirements. Strata Managers who respond to the requirements of the Council of Owners and advise on ongoing maintenance and insurance matters. Conduct regular Annual General Meetings and Extraordinary Meetings when required. To request a strata management proposal click HERE. 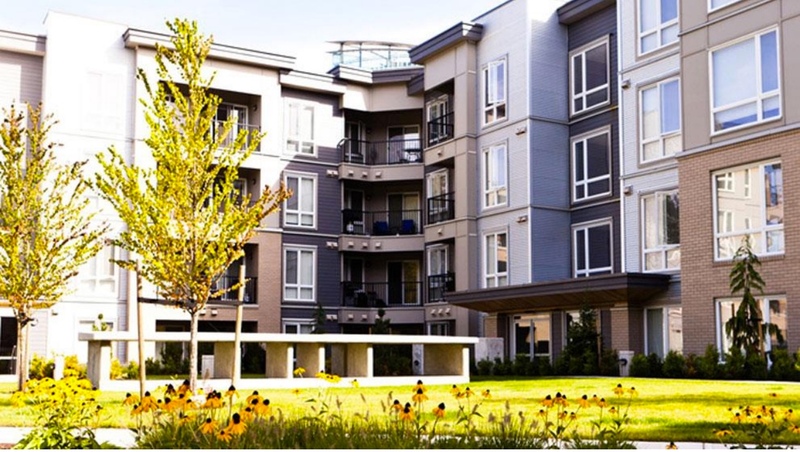 We currently manage over 30 Strata Companies on behalf of some 300 owners. This growing area of property management can be extremely difficult with increasing legal responsibilities on owners and strata managers. Arrange insurance, maintenance etc of the common areas. To learn more about our strata management services click HERE. Doing the accounts from a shoe box – MANUALLY?? Not keeping control of arrears. Hiding their fees behind numerous ancillary charges to give the impression that they are a low cost manager. Not sending out levy notices when due. Closes down for 4 weeks over Xmas and has no emergency contact number. Can’t handle emergency calls after 4.30pm or over weekends. An ability to look after your filing both electronically and on paper. This will require high speed scanning and archiving facilities. Has an open office over Xmas and can handle emergency calls after hours? Take the stress out of property management and select the right strata manager from the beginning!